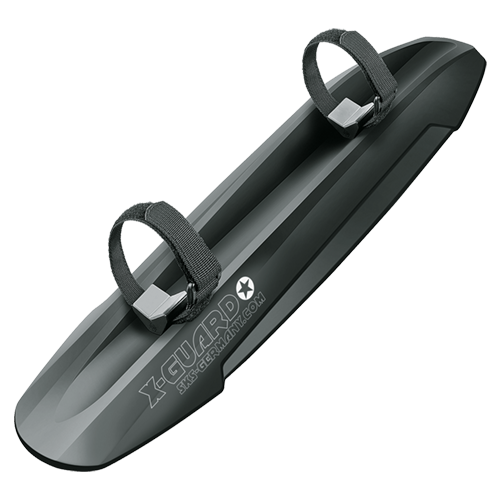 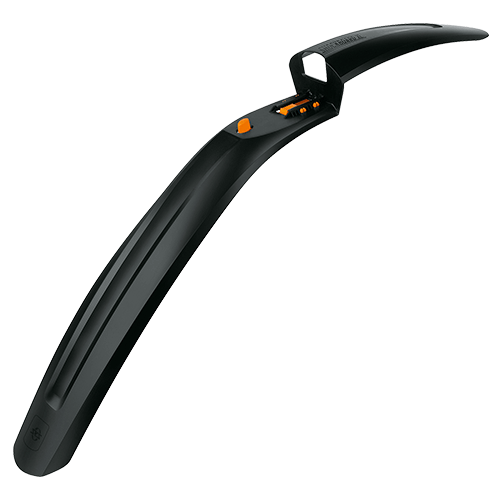 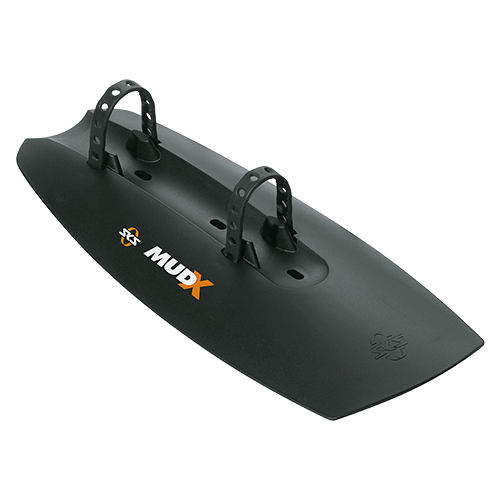 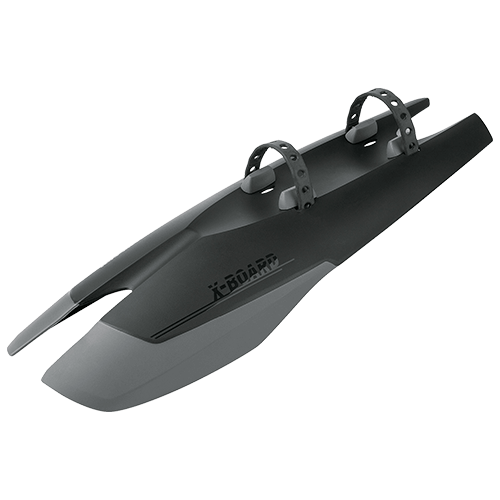 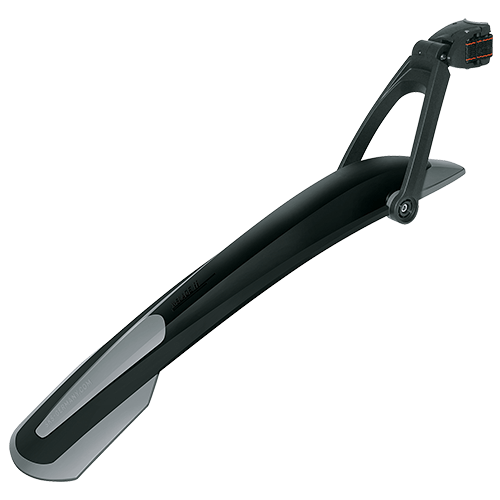 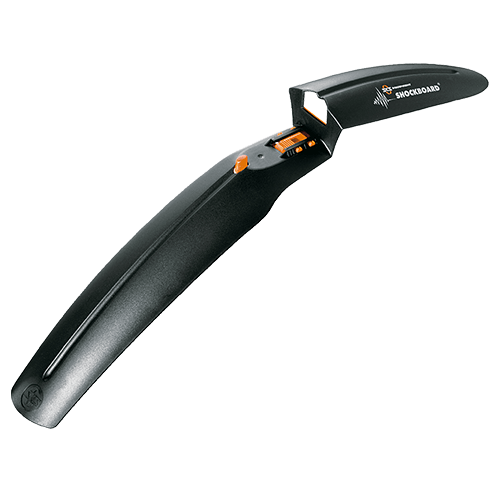 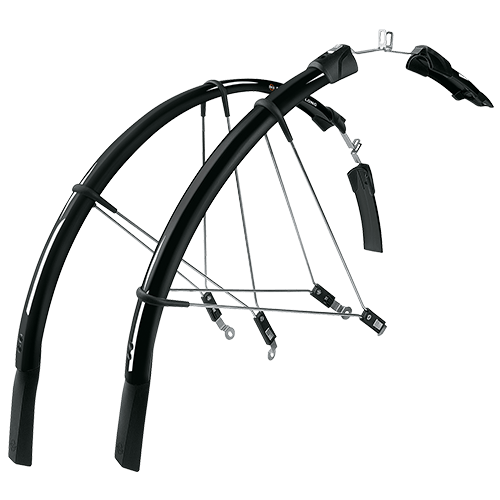 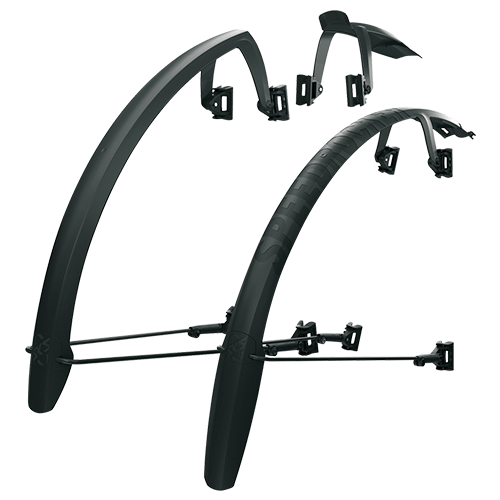 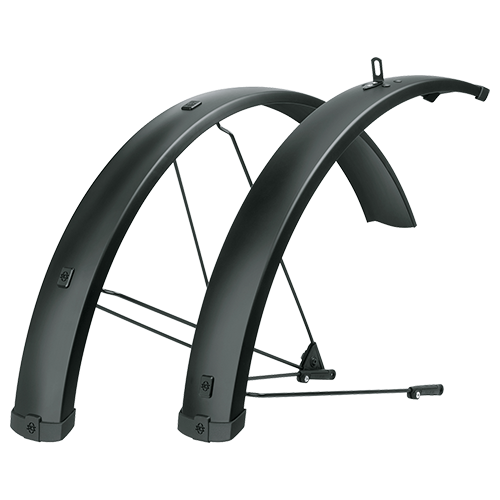 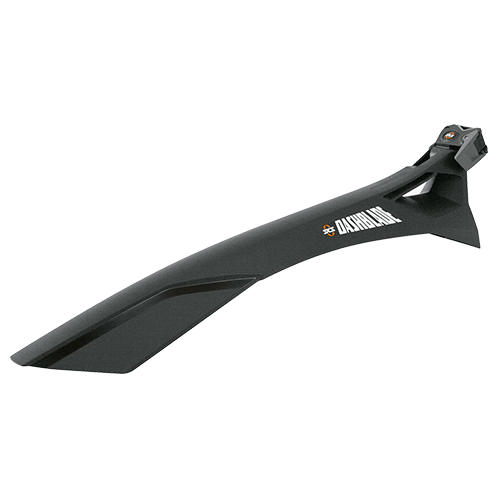 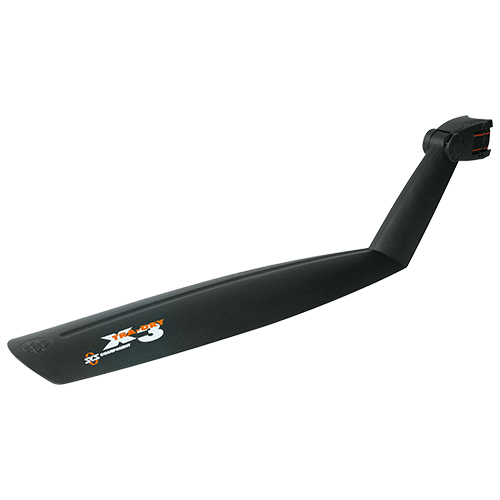 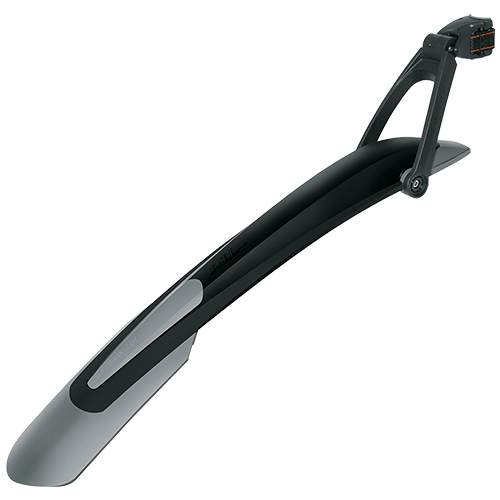 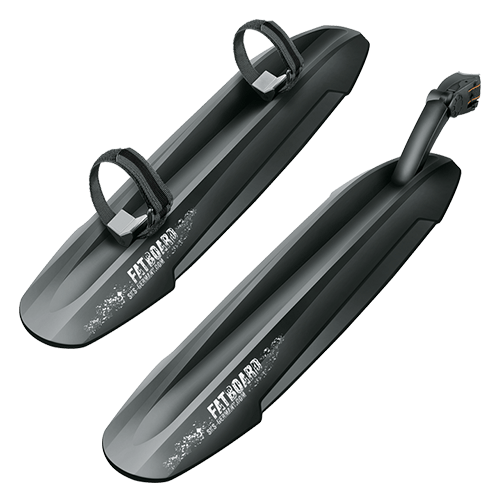 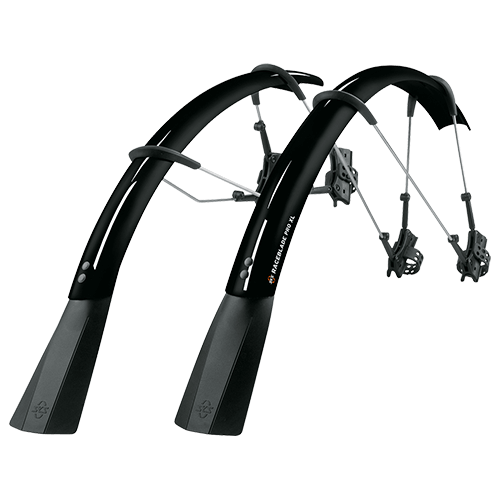 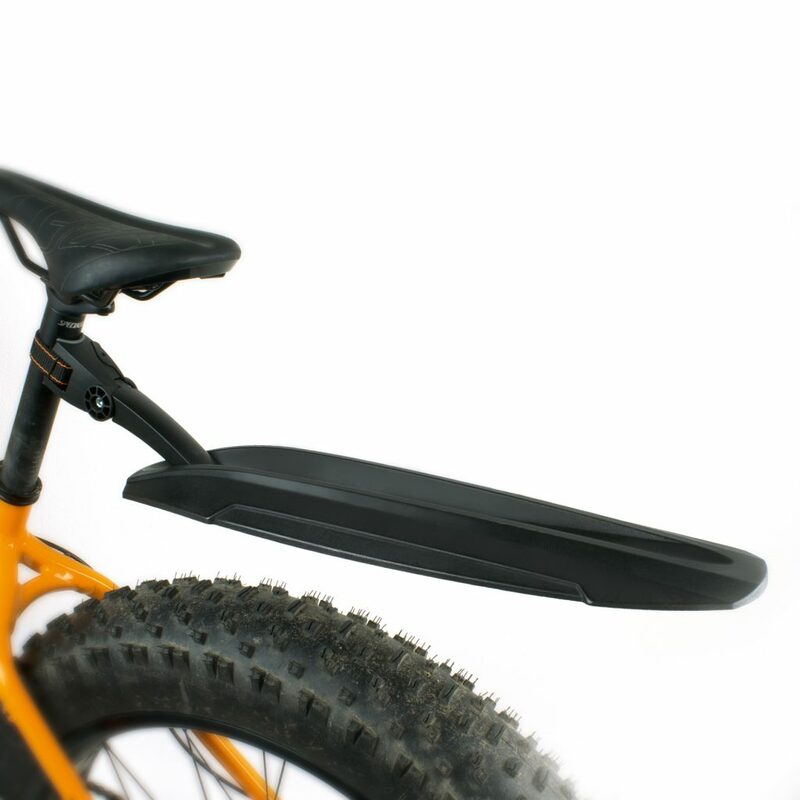 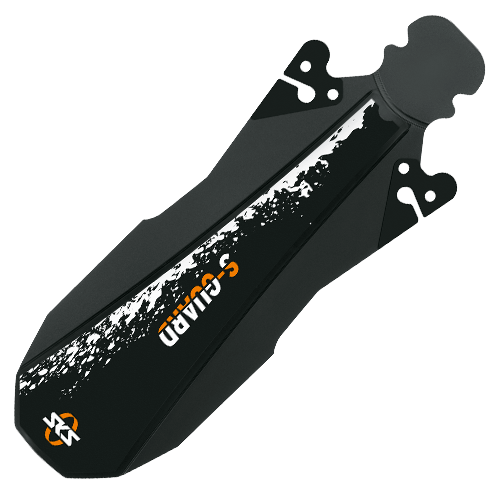 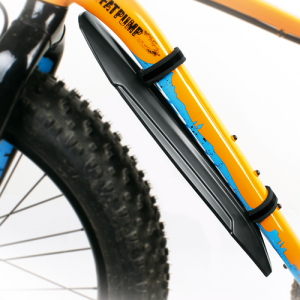 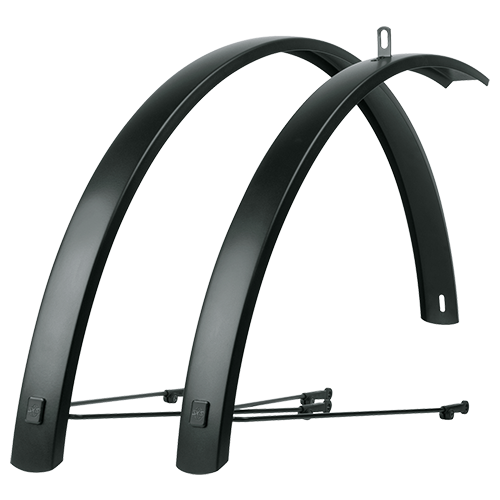 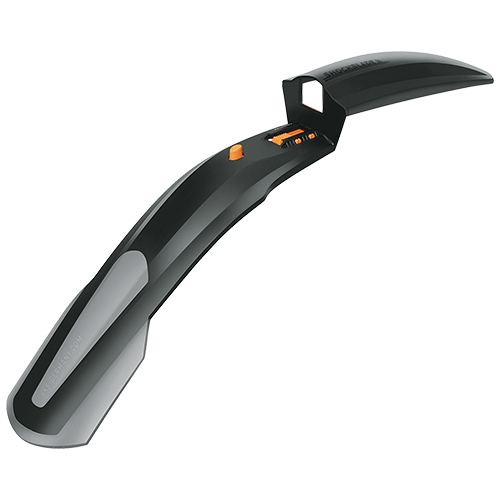 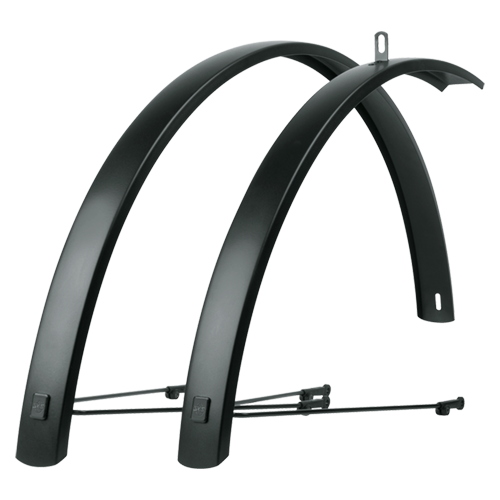 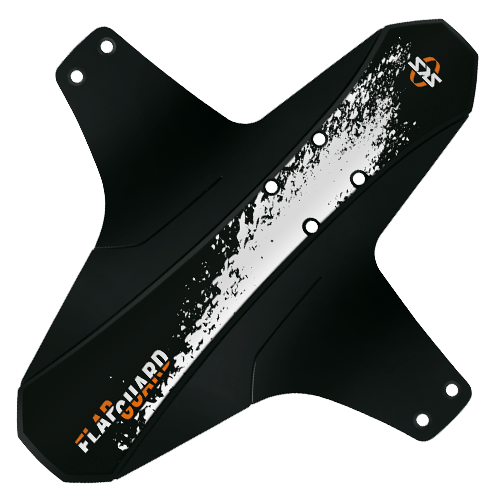 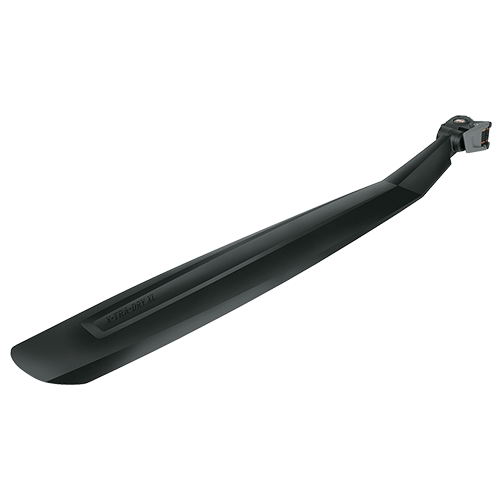 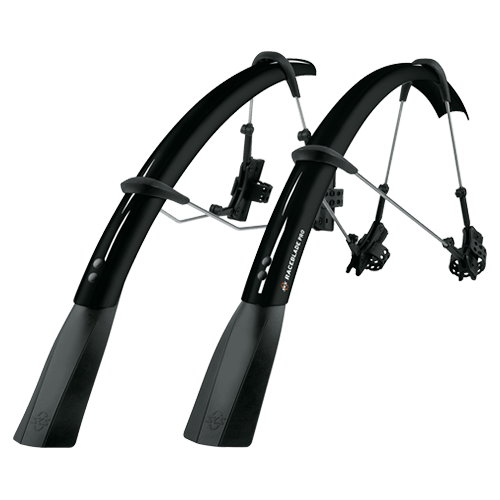 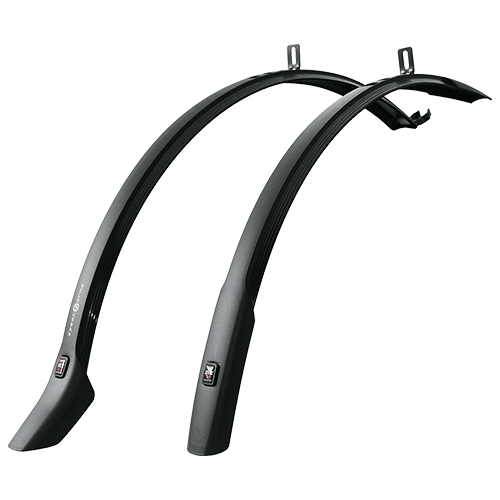 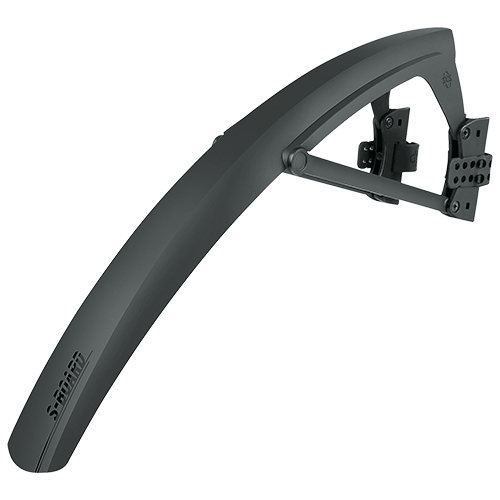 The ultimate set of mudguards for fat tyre bikes offering all round mud protection. 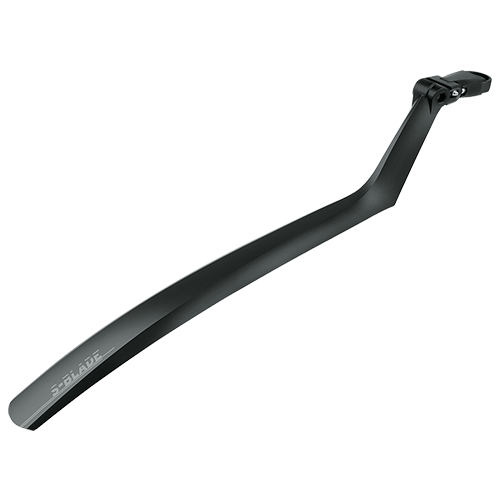 Front is mounted easily under the downtube by high-performance straps and the rear fits to the seat post in seconds with the proven toolfree SKS quick-release powerstrap attachment system. 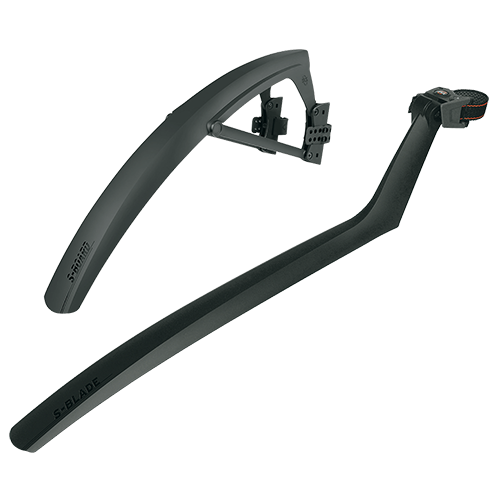 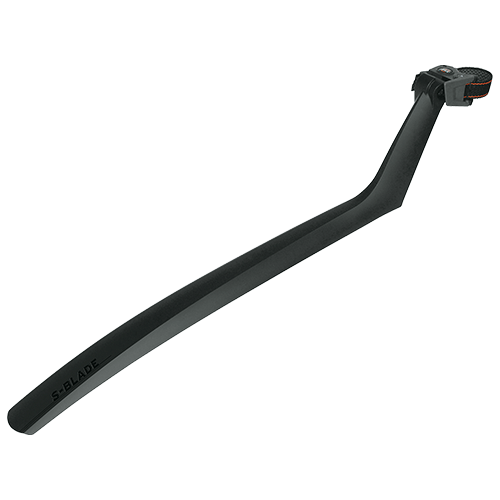 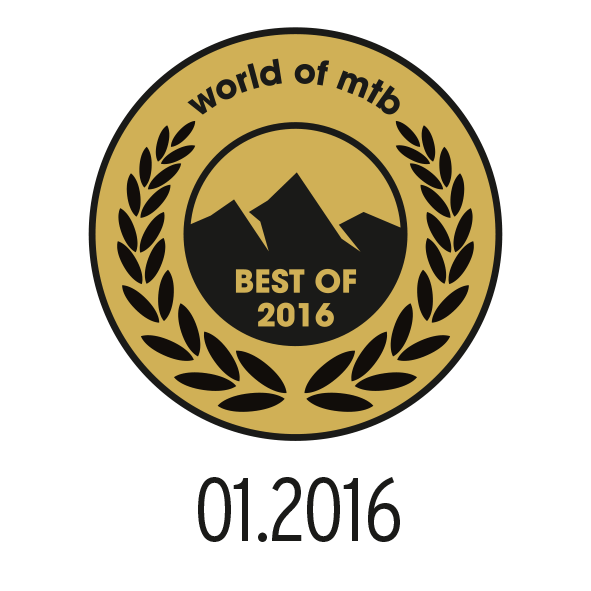 The two-hinge arm in the rear allows perfect adjustibility to the geometry of your bike.